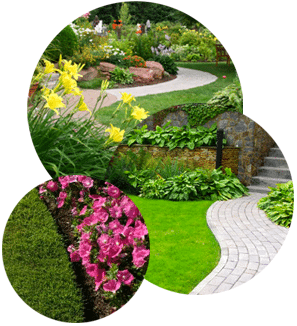 Emerald Cut Lawn and Landscape, Inc. Discounted Service: Sign-up for one of our 12-month maintenance plans and you can enjoy your beautiful landscape for less! Call us to learn more!